When Vincent Saunders -- fresh out of college in the States -- arrives in Taiwan as a Christian volunteer and English teacher, he meets a wealthy Taiwanese businessman who wishes to marry a young woman living in China near Heaven Lake but is thwarted by political conflict. Mr. Gwa wonders: In exchange for money, will Vincent travel to China, take part in a counterfeit marriage, and bring the woman back to Taiwan for Gwa to marry legitimately? Believing that marriage is a sacrament, Vincent says no. "Richly drawn...delicate and revealing...a winning novel." 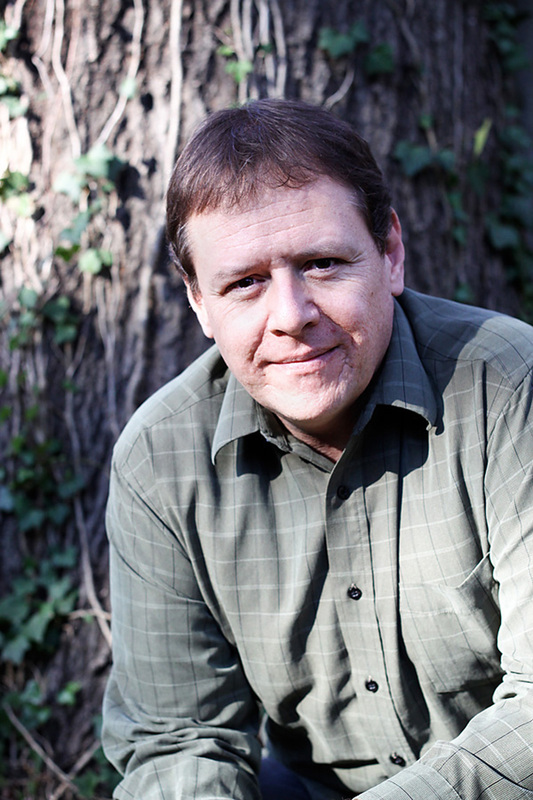 "Absorbing...and compelling....[A] rich first novel about the mysteries of human yearning." 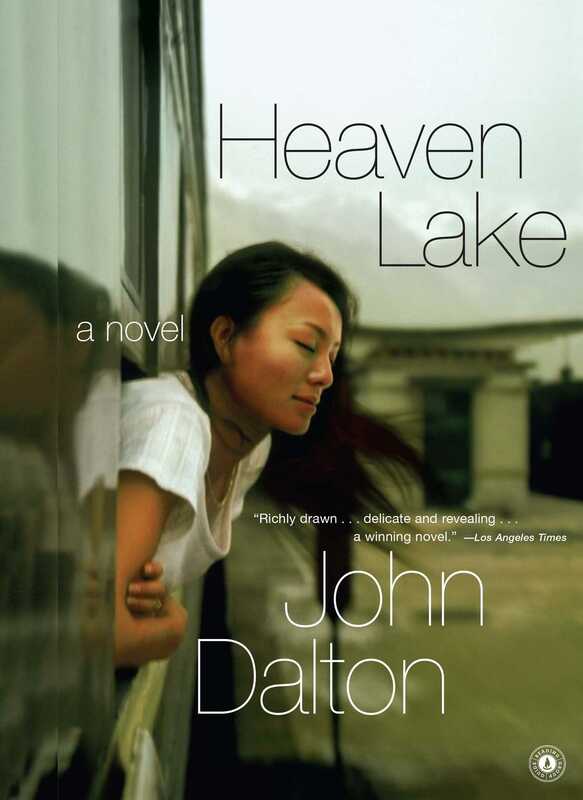 "Heaven Lake is a sort of Divine Comedy in reverse: a young man's trek through hell to get away from God. John Dalton has created such a compelling epic that the reader will gladly follow its hero, Vincent, on his scorching journey across China to find out how the world will punish and reward him. Our reward is this beautiful book." "Impeccably written...a thorough work of operatic feeling and proportion...stunning." "[An] evocative, beautiful exploration of modern-day China....Powerful and rewarding reading."